Especially on a cold Queen’s Holiday weekend. Get yourself cozy, up-close and personal. RUIDO are poised to get colourful, passionate and frantic. 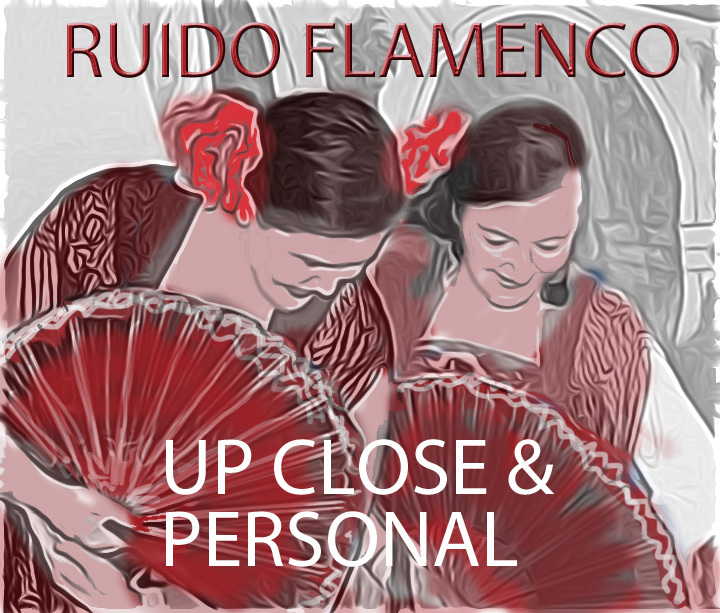 Ruido engage and deliver their quirky feast of truly contemporary Flamenco. They are joined by beautiful Marisol of Solymar Flamenco. If you recognise local musician Nitya you will find his RUIDO tone is something different. Nitya will add his gorgeous strains on guitar and bring out fresh licks on his wind instruments. Ruido sing in Spanish and English to enrich the understanding of the complex world of Flamenco. Few people would know that the early flamenco singers didn’t sing in Spanish. 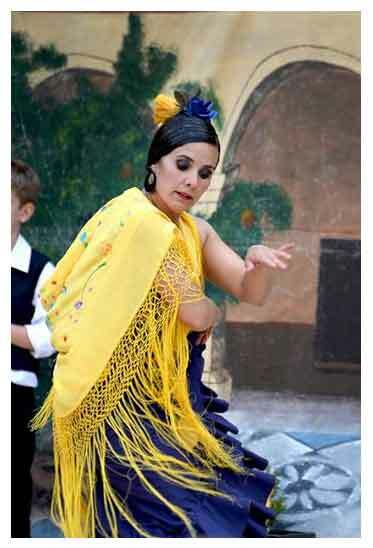 The Flamenco Gypsies of Spain maintained their own language long after the Spanish reconquered the Iberian peninusula. The gypsies have their own words and recently, in Seville, April discovered a good dictionary translating many of these words. April and Jane are fresh back from training Seville. They are enthused and inspired. April is the artistic director of Ruido recently won an APRA award for her profound composition for Martinette. Jane is Ruido’s dance manager. Punching out powerful Tangos, strumming gentle ballads or dishing up garish disruptive rhythms. Ruido swing with ease from profound traditional branches of flamenco to the flipant, brazen, flickle and light.